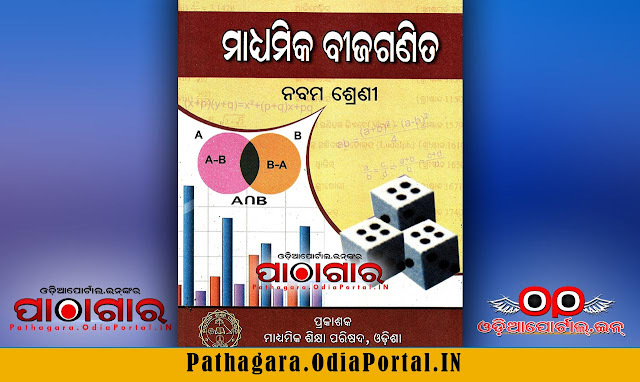 Read online or Download MTA - Madhyamika Beejaganita [ମାଧ୍ୟମିକ ବୀଜଗଣିତ] Mathematics Text Book of Class -9, published and prepared by Board of Secondary Education, Odisha. 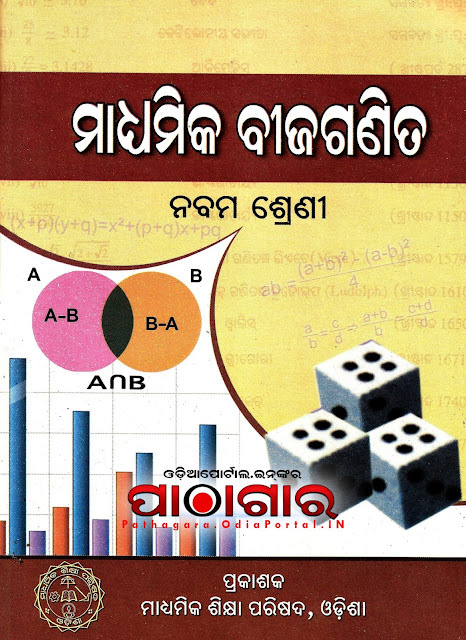 This book also prescribed for all Secondary High Schools in Odisha by BSE (Board of Secondary Education). is the key book available of class 9th and 10th ?